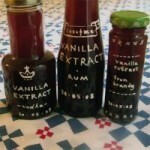 Villa Vanilla in Costa Rica has an updated website at Rainforestspices.com. 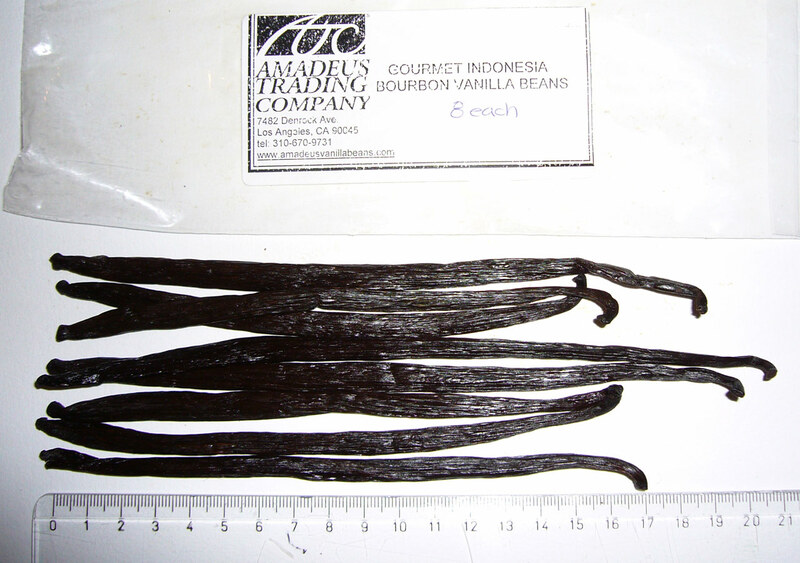 Their Demeter certified organic vanilla beans are the longest vanilla beans in the world. According to Samantha at Progressive Asia Group Sdn Bhd, Malaysia based vanilla group Rentak Timur Sdn Bhd cannot be contacted by telephone. I’ve been trying to get more information about RTSB for you, unfortunately the phone number has been canceled. 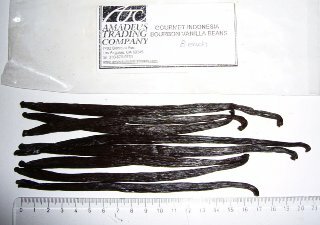 As far as I can tell, Rentak Timur is out of business, and never really reached market volumes of vanilla beans. This article from the Hanoi Times comes by way of this post in an Indonesian yahoo group (translator). 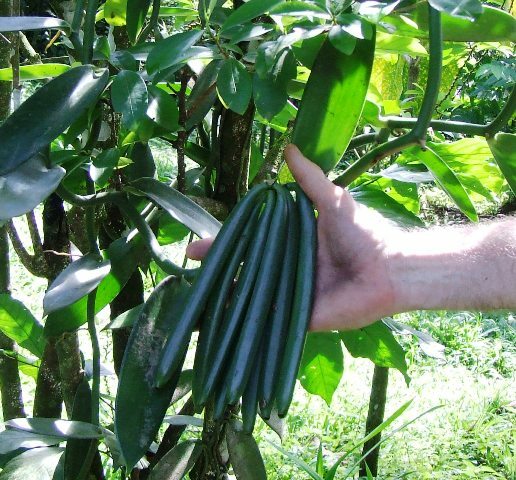 Hanoi Times – Vanilla plants have been successfully test-grown in Thua Thien-Hue province’s mountainous district of A Luoi. 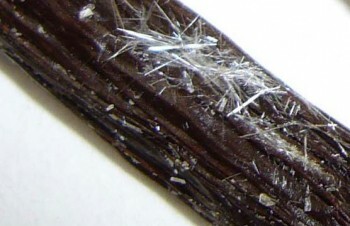 The research was conducted out of the Center for Scientific Research and Agriculture-Forestry Technology Development of the College of Agriculture and Forestry under Hue University. Le Van An, head of Hue University’s International Cooperation Department, announced the results o­n February 13.